Nextdoor is a bistro on Odiham High Street. Formerly part of The George Hotel, the owners faced closure due to a lease ending with the adjacent premises. 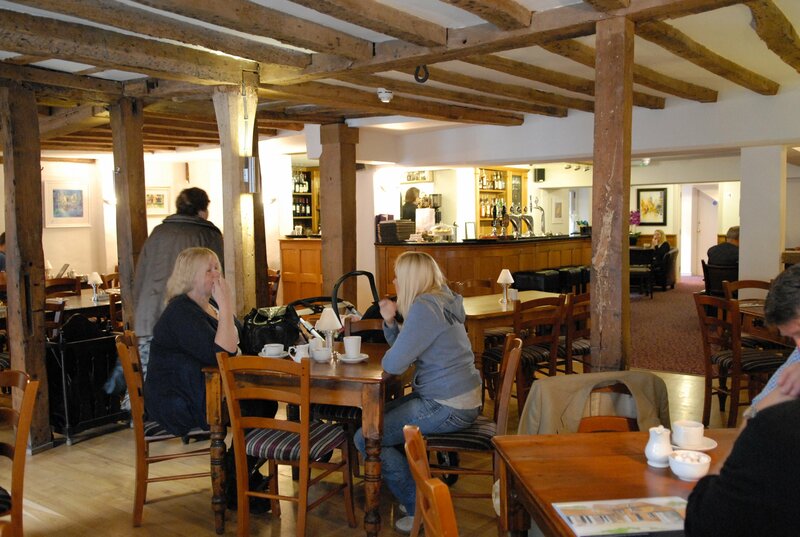 A LEADER grant enabled them to refurbish and separate the freehold part of the building, providing a means to continue to trade but under a new name, rebranding as a restaurant and bar. The grant paid for a brand new kitchen, equipment and installation, enabling the new bistro to cook food on the premises. 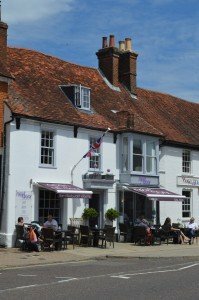 Since its launch in October 2012, the bar has gone from strength to strength, it has provided an informal meeting place within Odiham for locals and visitors and has become quite a hub within the community. Rachel, owner of the business tells us how successful the project has been, “Our customers have given us fantastic feedback, they love the buzz and atmosphere of the new restaurant. We are also now attracting people popping in for a lunch meeting as the place offers an informal setting with a variety of food choices. Our business has thrived and without the grant it would have been difficult for us to take on this new challenge”.